We believe maps offer children and young people a valuable way of communicating their ideas and responses to place and provide us with an insight into their thinking. 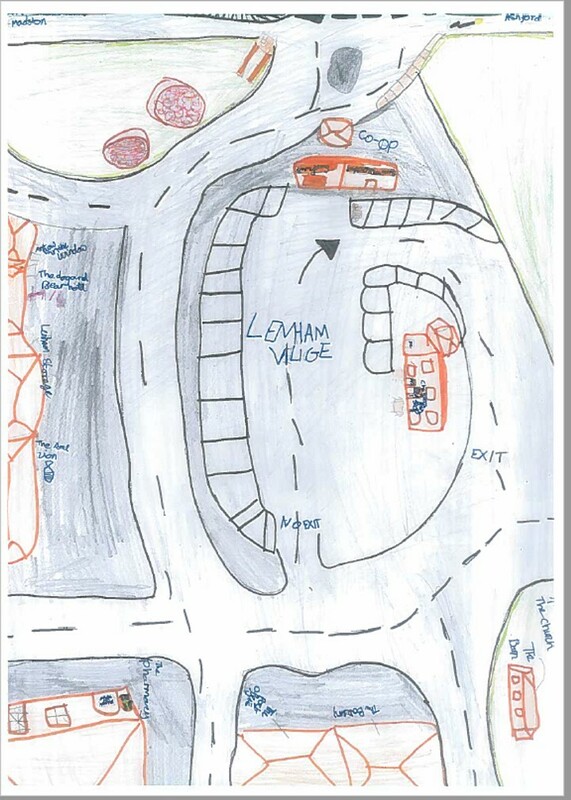 Map by a student at Lenham Primary School, Kent, drawn to celebrate International Map Year (2015-6). Reproduced with kind permission of the children and their parents. We felt it was timely to research what children think matters about places they know or visit and to do this through the medium of maps. 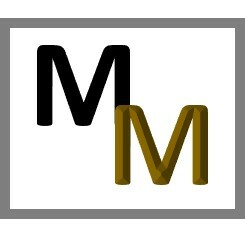 We will be adding some 'think pieces' and Blogs over the coming weeks and months to explain this further. Dr Stephen Scoffham, Professor Peter Vujakovic and Dr Paula Owens are leading this independent research project with support from Canterbury Christ Church University and a wide, active geographical community. Many schools, teachers and other educators are contributing their expertise. We are particularly grateful to the Early Years and Primary Phase Committee of the Geographical Association for their invaluable advice. Stephen Scoffham is a Visiting Reader in Sustainability and Education at Canterbury Christ Church University where he has a leading role in pioneering sustainability perspectives in academic courses. He is the author of numerous texts on primary school geography and is a long-term author/consultant for Collins school atlases. Stephen’s research interests focus on teaching and learning and include primary school geography, the environment, sustainability, intercultural understanding and creativity. Stephen has been a member of the Geographical Association (GA) for many years and is currently President elect (2018-19) . He is editor of the Primary Geography Handbook (GA 2010) and Teaching Geography Creatively (Routledge 2017) and co-author with Paula Owens of Teaching Primary Geography (Bloomsbury 2016). Peter Vujakovic is Professor of Geography at Canterbury Christ Church University (CCCU). He has been studying maps and their impact on education and society more generally since the 1980s; including work on 'sense of place' and cultural identity in mapping. He currently leads the 'Sense of Place' research theme within the Geography Research Group at CCCU. He is a member of the British Cartographic Society and past Editor and current Associated Editor of the Cartographic Journal. He is an expert contributor to The Times Comprehensive Atlas of the World, and co-editor of the Routledge Handbook of Mapping and Cartography(published in 2018). Paula Owens has many years of experience as a primary teacher and deputy head, passionate about high-quality geography education and the value of fieldwork. She is now an author and education consultant and regularly creates resources for the Ordnance Survey Digimap for Schools digital mapping programme. Paula leads fieldwork and CPD with schools across the country, is a mentor and school judge for the Ashden LESSCO2 programme and geography consultant to CBeebies Go Jetters. She is also a consultant to the Geographical Association, having been their curriculum lead for many years, and a member of their Primary Geography Editorial Board. The project is endorsed by the British Cartographic Society and the Geographical Association.